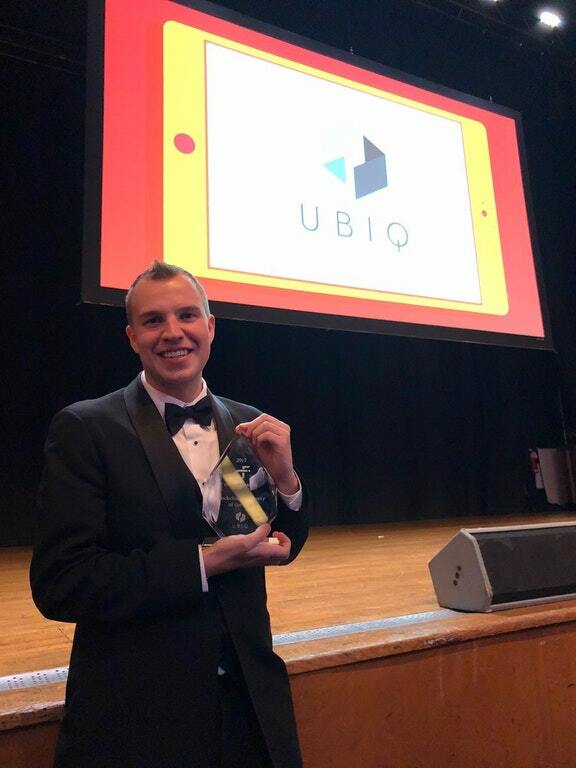 Open-source distributed computing blockchain platform Ubiq has been crowned Canada’s top blockchain company during a gala event at the Canadian Fintech Awards, an annual fintech and AI awards ceremony that recognizes and celebrates Canadian innovation. Also read: What is Ubiq? This awards category joins 13 other fintech categories that include various fintech, AI, cybersecurity, incubators, and investment firms awards. The event, hosted by the Digital Finance Institute since its inception in 2015, was attended by all Canada’s major banks, including the Royal Bank of Canada, TD Canada, CIBC, BMO, and Scotiabank. The award had to be awarded to a Canadian entity that is less than 5 years old, with technology that is already in use. 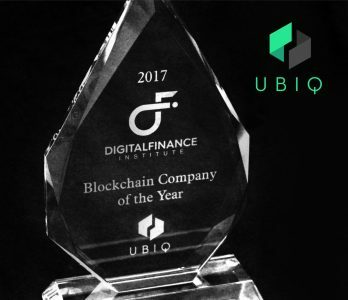 Ubiq took home the prize as Canada’s top blockchain company in 2017, a worthy tribute to the startup that has, since its launch in September 2014 and initial release in January 2017, climbed to a US$74,628,631 market cap [at time of going to press]. 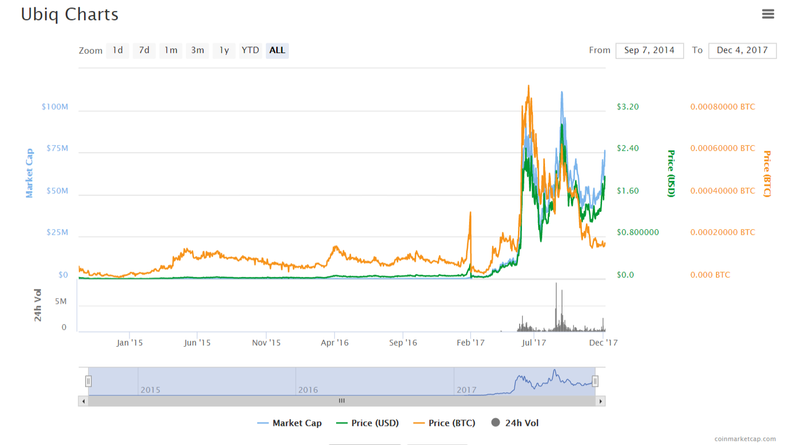 Ubiq is being built with enterprise applications in mind, and is considered by many investors to be a sleeping giant devoid of pump and dump schemes. “This coin is just a solid project all around from its community to its developers and its vision. We don’t have shrills going around trying to pump the coin up and make it the flavor of the month. We have a working product with a steady growth in value that reflects the project. Easy access to the developers through discord where anyone can join up, contribute, learn and be part of the crypto revolution. Ubiq’s keeping true to what crypto should be all about! Security and decentralization where individuals can take complete control of their assets. Ubiq is not known for making marketing waves. Instead, the company silently soldiers on, building out a robust Ethereum Virtual Machine-functionality blockchain that integrates a decentralized Turing-complete virtual machine. Also read: Will Ubiq Always Be Behind Ethereum? At the same time, the core developers are very active in the Ubiq community, making investors into loyal followers who are keen to see this project go from strength to strength. Ubiq has since officially moved over to Discord, which you can join here. 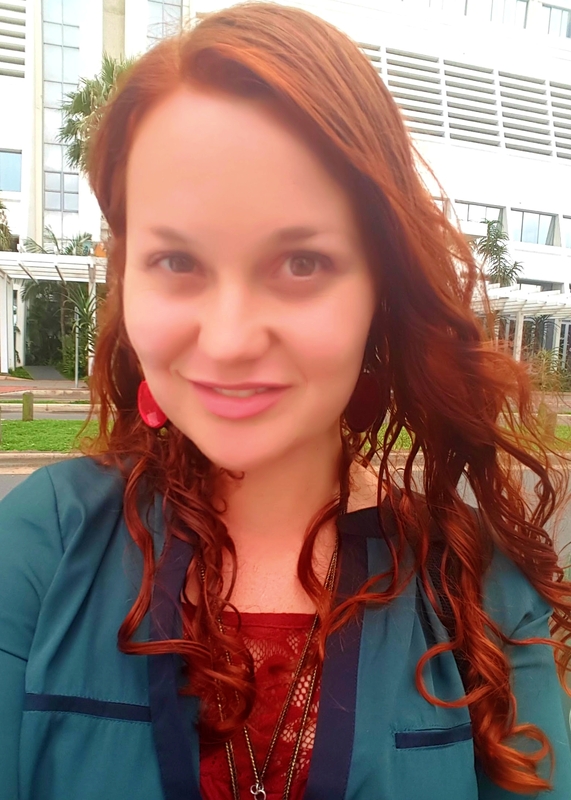 The company’s Q4 Quarterly Report was recently published in November and had mention of a number of exciting new updates, including being listed on popular New Zealand-based Cryptopia exchange, known for its diversity of over 500 assets, currencies, and platforms. Armed with new Spectrum code, the official explorer at https://ubiqscan.io/ has also been revamped. Additionally, Ubiq is teaming up with crypto debit card provider KryptoTech to make using UbQ tokens possible on multiple continents. Notably, Aldo Borrero has joined the team as a core developer. We’re keen to see what the future holds for Canada’s top blockchain company of 2017. Hello Nadia !!! And what can you say about the first token of blockcain Ubiq, Qwark? Can I give more detailed information? I would like to know a lot about this token. Regards, Ivan.